I don’t enjoy grocery shopping. It always seems to take longer than it should when I can never manage to find what I need in my uncomfortably crowded local store. Instead of dreading it all weekend, I’ve started forcing myself to go to the store on Sunday mornings as soon as I get up. It seems to be a little less busy at that time and I grab a coffee and take it slow. My dad tells me that having a positive attitude can change everything so I’m choosing to make the best of grocery shopping. 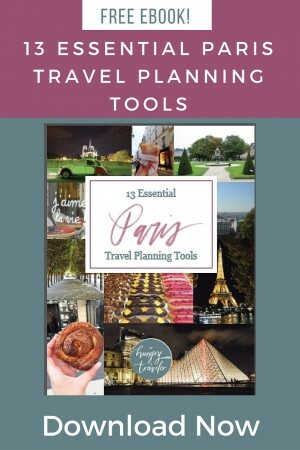 The only issue is that when I take my time, I end up with lots of random impulse purchases, such as this past Sunday when I came home with two tubes of Pillsbury Crescent Rolls. I don’t usually buy a lot of prepackaged foods (I can’t control myself around snacks) but somehow these jumped in the cart so I decided to have some fun with them. 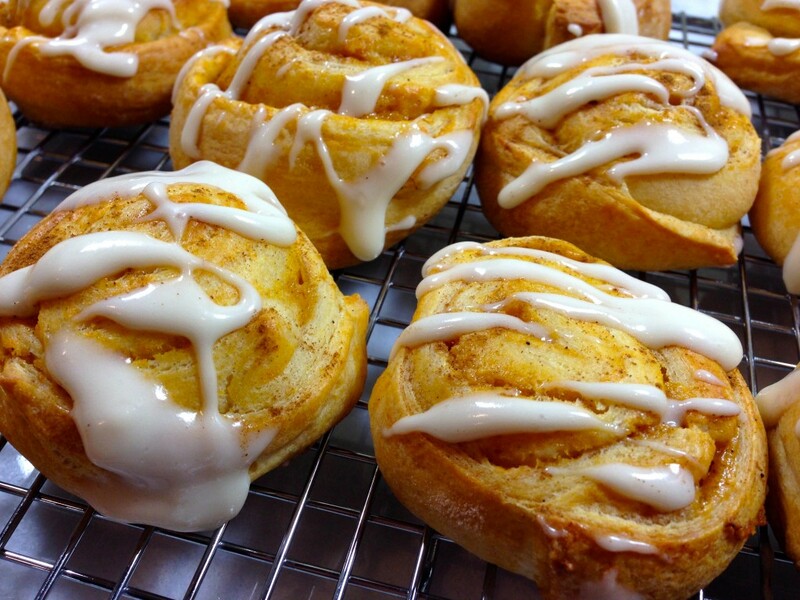 I unrolled the dough, filled it with a pumpkin cream cheese mixture (think pumpkin cheesecake), rolled them back up, sliced, baked, and drizzled with icing. 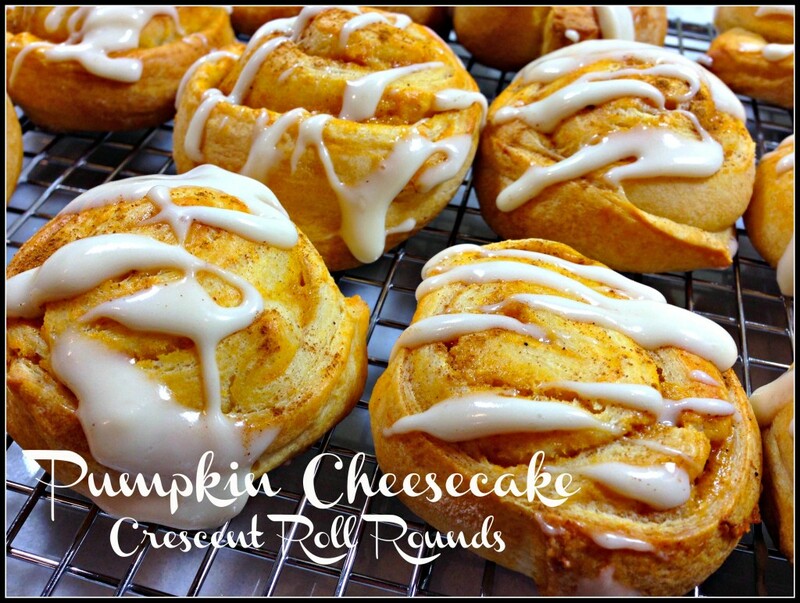 I expected the finished rolls to be good since you can’t go wrong with crescent dough, pumpkin, and cream cheese but these turned out to be really, really delicious. In fact, I think I ate about 4 (or was it 5?) within the first 15 minutes they were out of the oven. I told you I can’t control myself. 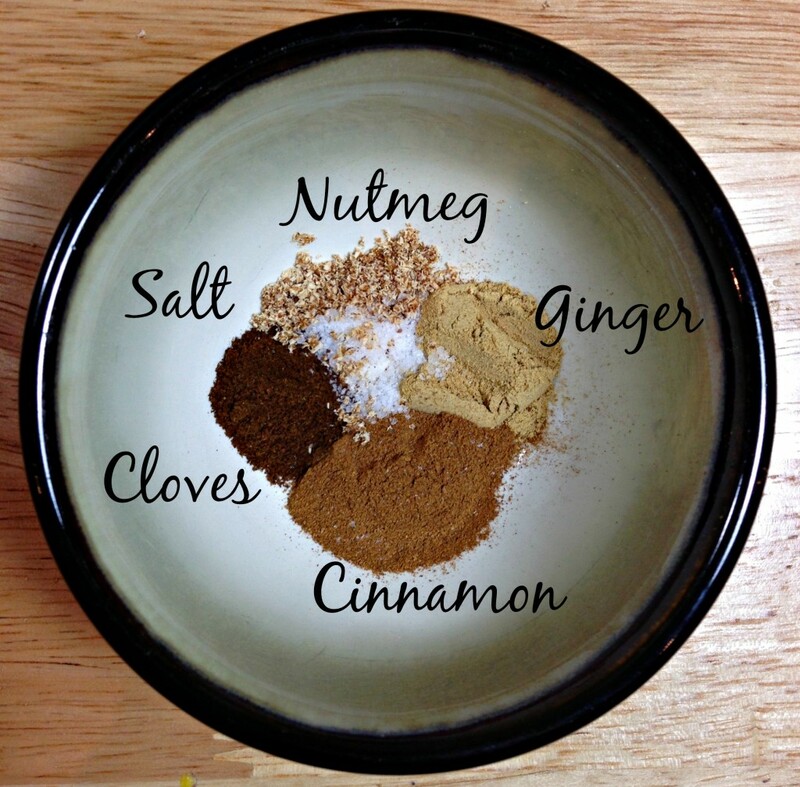 Start by measuring out your spices. I like the warm fall spiciness of this blend but feel free to adjust the spices based on your preferences. Just don’t omit the salt which makes baked goods more flavorful. You can also tailor the pumpkin filling to your taste buds, adjusting the amounts of sweetened condensed milk and pumpkin puree accordingly. When my mom first read this post, she rightly pointed out that I skipped over the mixing of the filling. The truth is, I couldn’t get a great (and by great I mean decent) photo of it but she was right so now I am adding a bit about making the pumpkin cheesecake filling. It’s simple, just beat the cream cheese and pumpkin until smooth, steam in the sweetened condensed milk, add the vanilla and spices, and continue to mix until smooth. 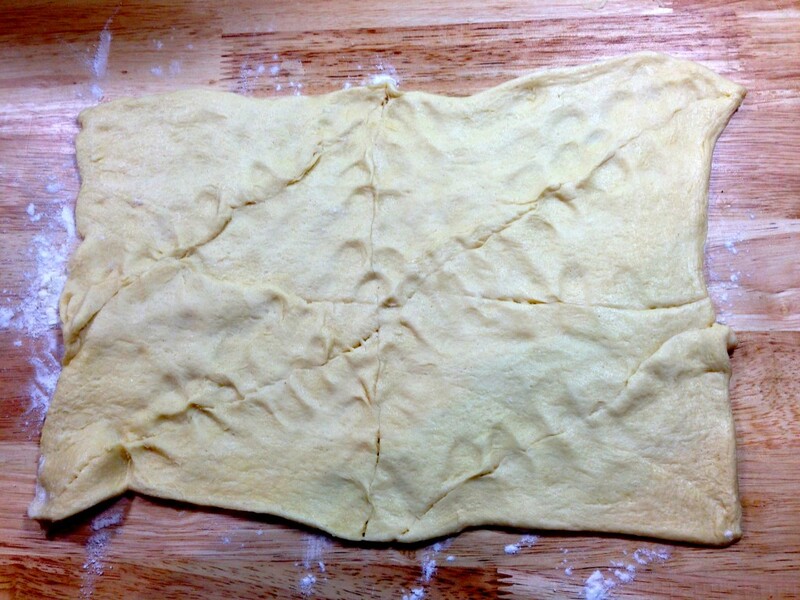 Once the filling is ready, lightly flour your work surface and unroll the crescent dough onto the counter. Be careful to keep it in one piece. They now sell crescent roll dough in ‘dough sheets’ (without the perforated seams) and those would also work well for this recipe. Using your fingers, lightly press the seams together and try to eliminate any holes. 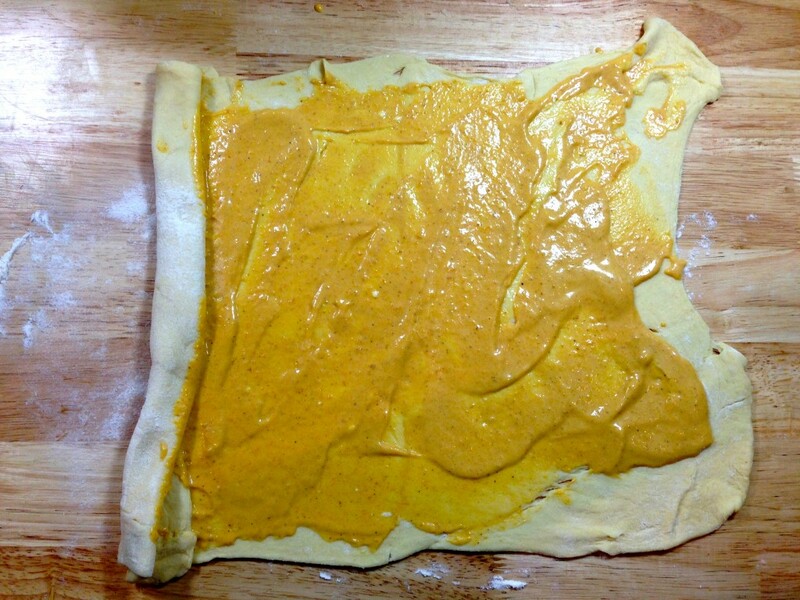 Spread a layer of the pumpkin filling over the dough. I didn’t do a very good job of it here, but try to leave about a 1-inch border around the edges. This eliminates a mess when you roll it up. 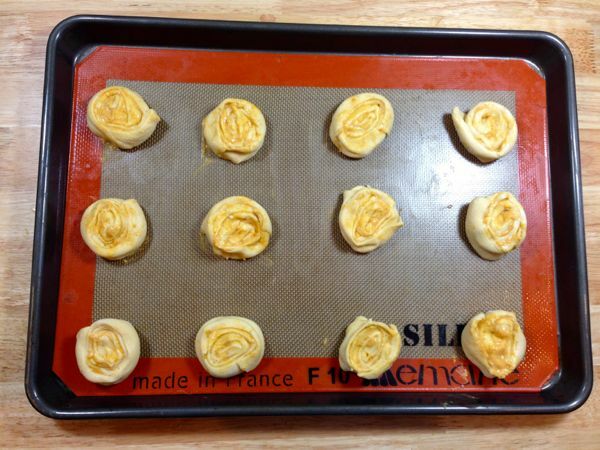 Roll the dough up and place on a baking sheet. Chill for 1-2 hours or up to overnight. Chilling the dough make it easier to slice into rounds. Once chilled, slice the dough into 1-inch pieces and place evenly on a baking sheet lined with a baking mat or parchment paper. 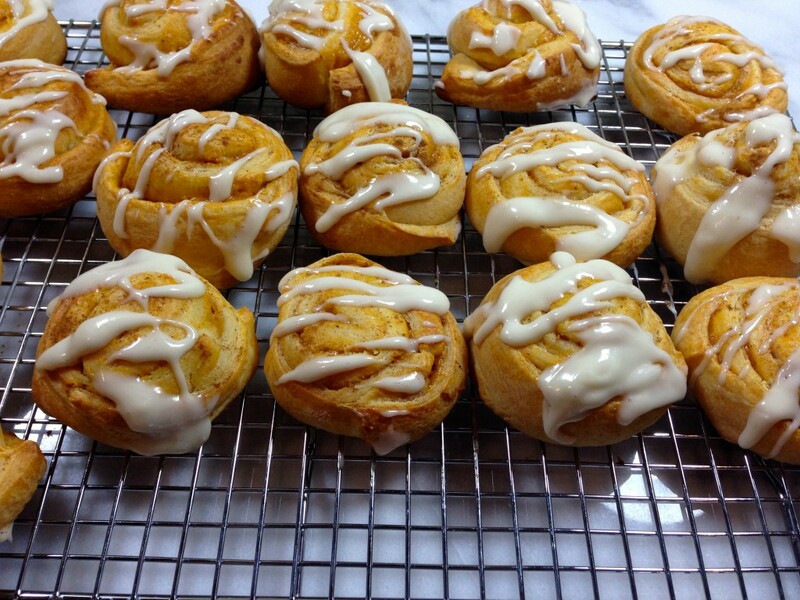 While the rolls are baking, make the glaze by combining cream cheese, heavy cream, and powdered sugar until smooth. 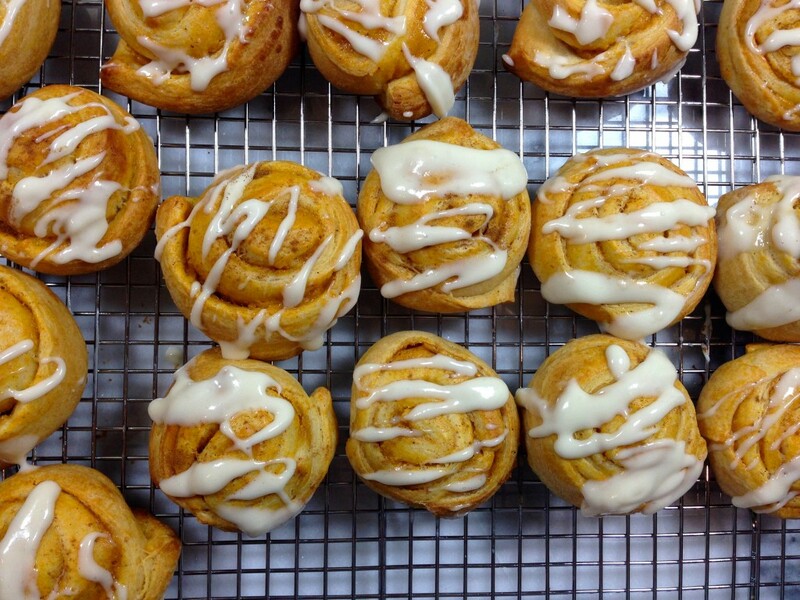 Drizzle over the rolls while they are still warm. You could also dip each roll into the glaze to cover the tops. If your glaze is too thick, whisk in a bit more heavy cream until it’s the right consistency. 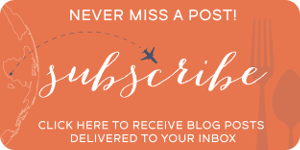 Move to a wire rack and let cool. I would definitely eat these while they are still warm. 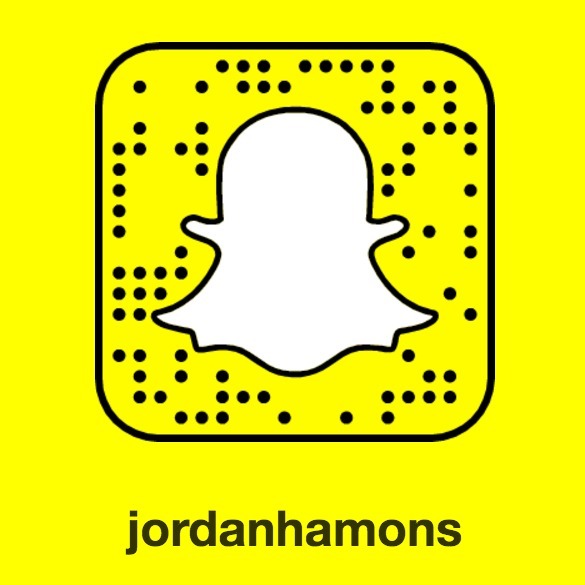 And be warned, they are pretty addicting. Using a mixer fitted with the paddle attachment, beat the cream cheese and pumpkin together until smooth. Stream in the sweetened condensed milk, add the spices and vanilla and mix until smooth. Open one can of crescent rolls and unroll the dough (keeping it in one piece) onto a lightly floured counter. Using your fingers, press the perforated seams together to try to close any holes. 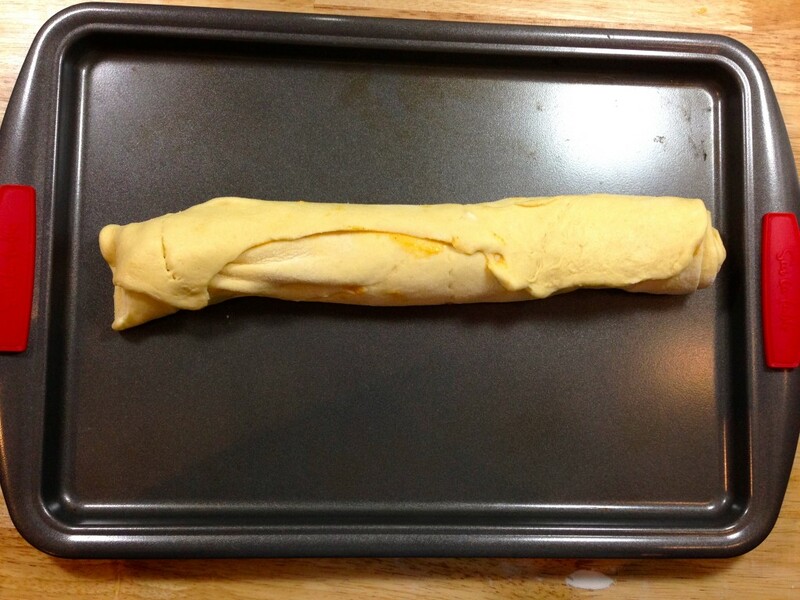 Spread a layer of the pumpkin mixture over the dough and then roll the dough into a log. Place on a baking sheet and set aside. Repeat the process with the second can of dough. You may have leftover filling. Cover the dough with plastic wrap and chill for 1-2 hours or up to overnight. After the dough has chilled, heat oven to 375 degrees and line a baking sheet with parchment paper. 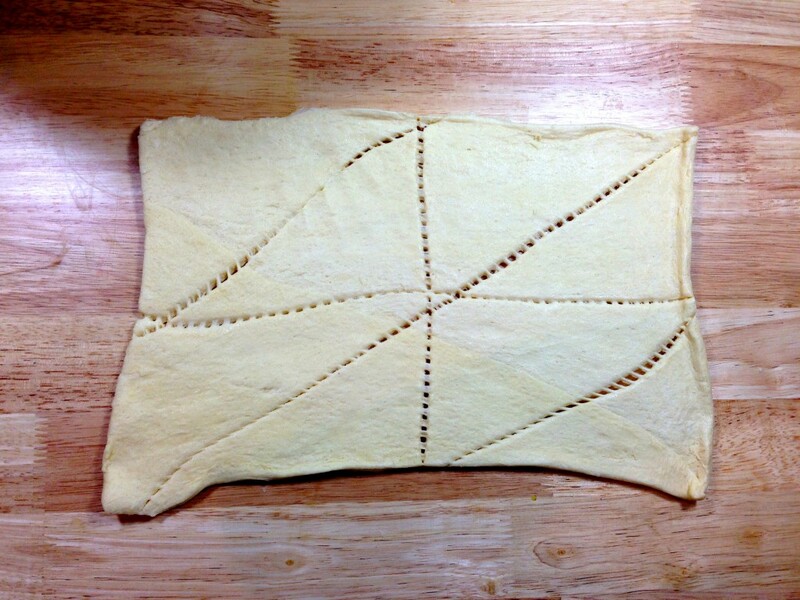 Cut each dough log into 1-inch pieces and place the rolls evenly on the prepared baking sheet. Using your fingers, press down gently on the top of each roll to lightly flatten and create a disk. Bake for 12-15 minutes or until puffed and golden brown. 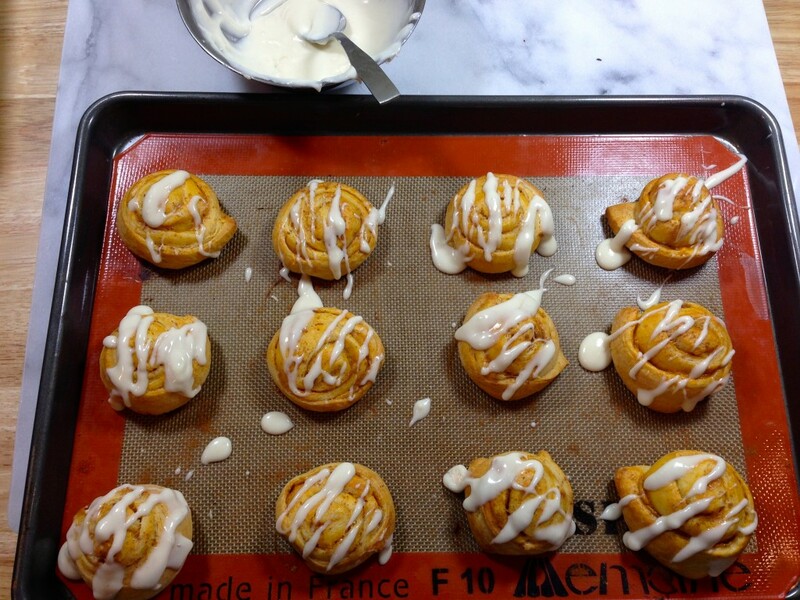 While the rolls are baking, whisk together the cream cheese and heavy cream until smooth. This may take a minute and the mixture will look like cottage cheese at first. Once smooth, whisk in the sifted powdered sugar. Drizzle icing over the rolls or dip the top of each roll into the bowl of icing . Transfer the rolls to a wire rack to cool. Eat warm or at room temperature.